It’s just horrible when your favorite teapot breaks, but don’t despair! 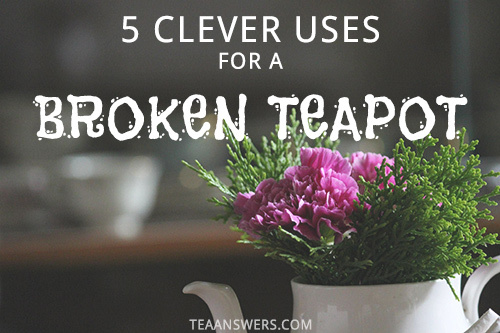 There's no need to throw your broken teapot out. 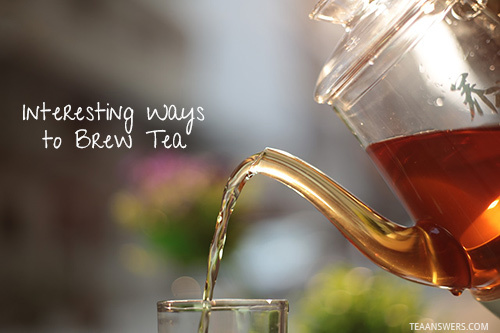 Instead, try these 5 clever ways to give your broken teapot new life. 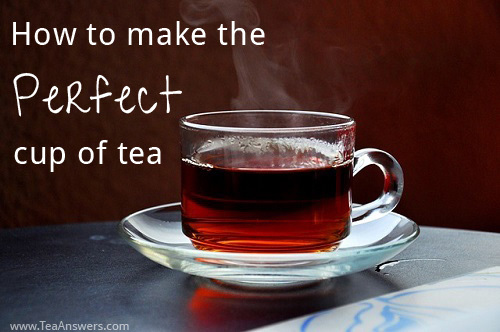 Have you ever wondered how to make the perfect cup of tea? 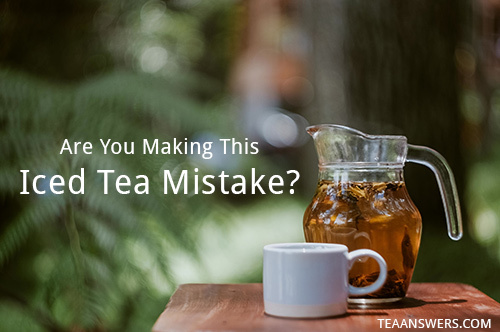 At first, you might think the perfect cup of tea is just a matter of adding some tea to hot water. 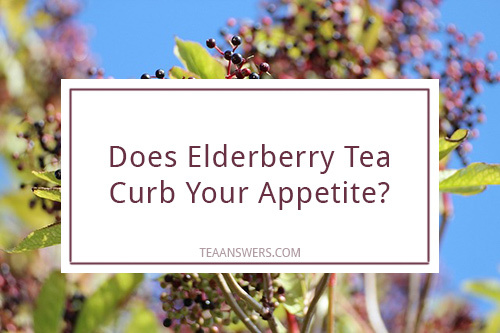 I used to make tea by plunking a tea bag into a cup and pouring boiling water over it. I would wait for a few minutes and use a spoon to dip out the dripping bag.